They're both trendy and functional! 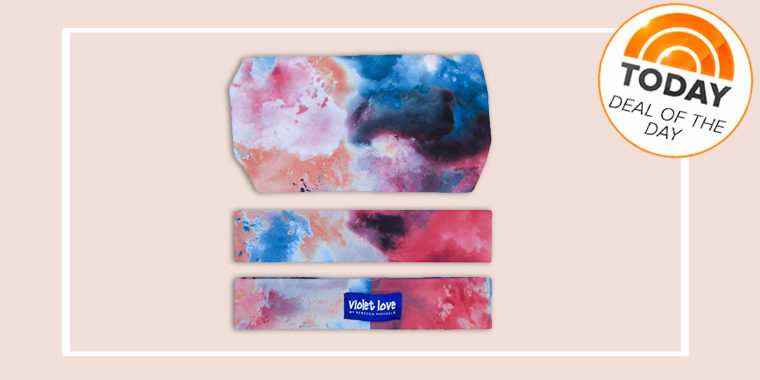 Today's deal is 48 percent off star signs signature yoga headbands from Violet Love. Usually, one of these headbands costs $17. But, with our deal, you can choose from 12 different colors and patterns on Amazon for $9. We love the cute pattern pictured below, but if you scroll through the Amazon page, you'll find all the others! 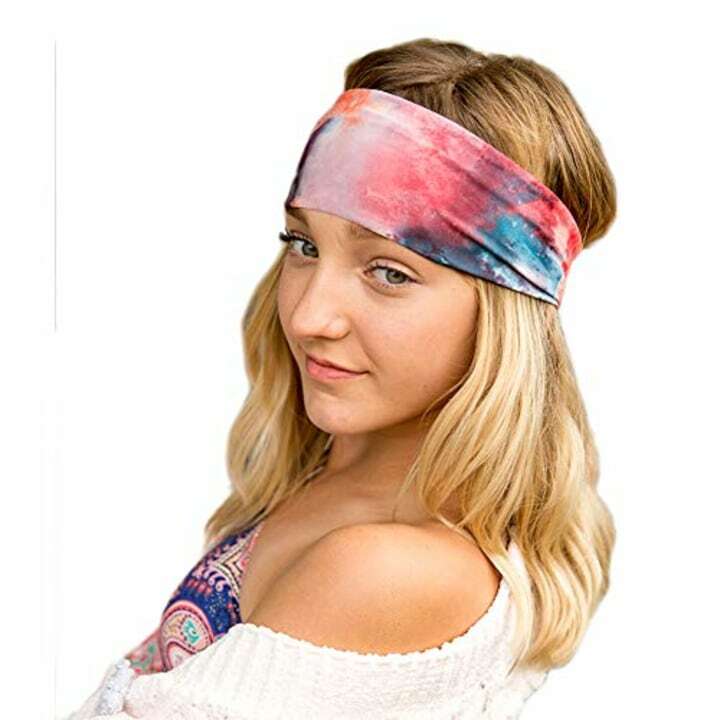 The cute headbands are a trendy way to add color to any outfit or just pull your hair out of your eyes during a yoga session! They're made with a soft, stretchy fabric that is washable and quick-dry.